Product categories of Home IP Camera, we are specialized manufacturers from China, Home Ip Camera, Indoor Wifi Ip Camera suppliers/factory, wholesale high-quality products of 360 Degree Ip Camera R & D and manufacturing, we have the perfect after-sales service and technical support. Look forward to your cooperation! 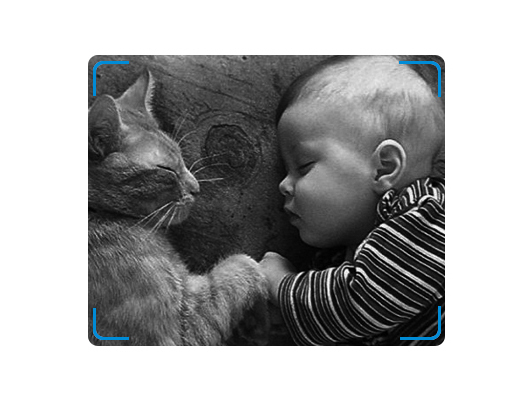 The wireless infrared Home IP Camera provides day and night security over a large area. Pan the camera side-to-side a remarkable 355° and tilt up-and-down 90°. You can watch every angle of the room clearly through your smart phone. 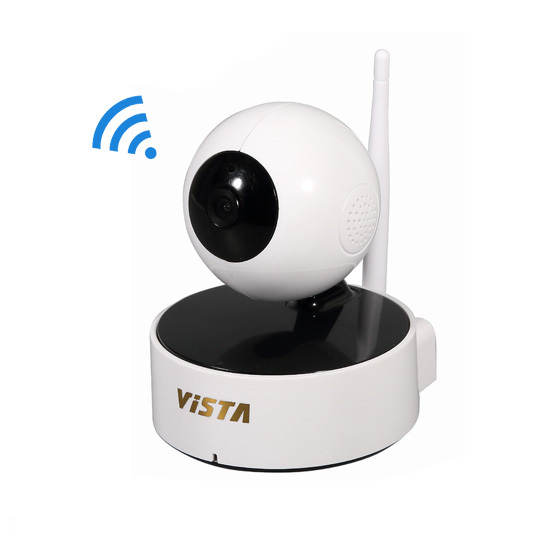 The night vision Home Ip Camera record indoor video in complete darkness for distances of up to 10 meters. 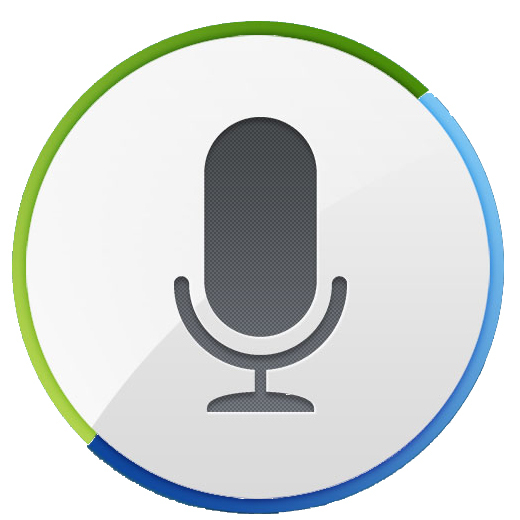 Built-in microphone and speaker of the home ip camera that gives you the ability to hear and talk to your child or pet while being far from home. This hd home wifi ip camera really can give you the ability to monitor your home and family from anywhere, by simply clicking on your Yoosee App. Related Products:p2p ip camera,ip cctv camera,cctv ip camera,p2p wireless ip camera,ip night vision camera,ip camera cctv,p2p wifi ip camera,hd ip camera,p2p hd ip camera. 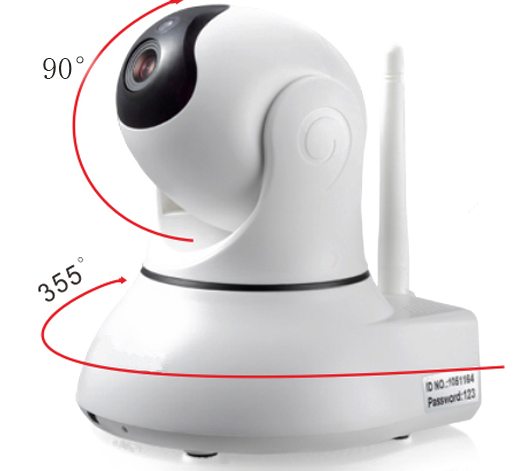 Wireless network connection ip camera. Automatically turn on in low light and in darkness. Communicate with family and friends on mobile devices. Talk to camera or listen to camera. Automatically detect moving objects and trigger alarm. 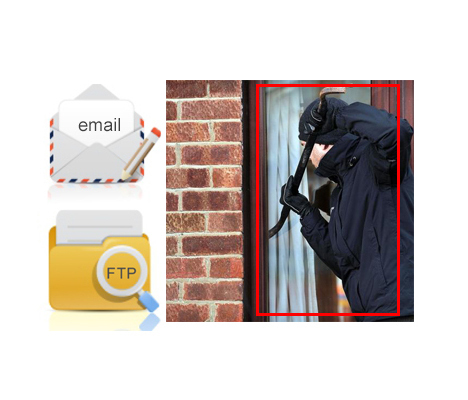 Send alert emails to user and upload screen capture to FTP server.